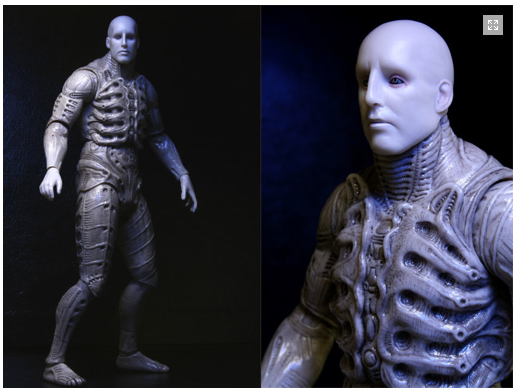 NECA Toys Prometheus Series 1 figures will be shipping in 3-4 weeks and we have been following this line since the first we learned about NECA acquiring the license. 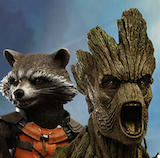 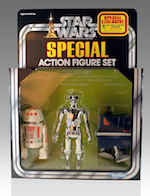 We were fortunate to have a glimpse of the detail in the figures at San Diego Comic Con. 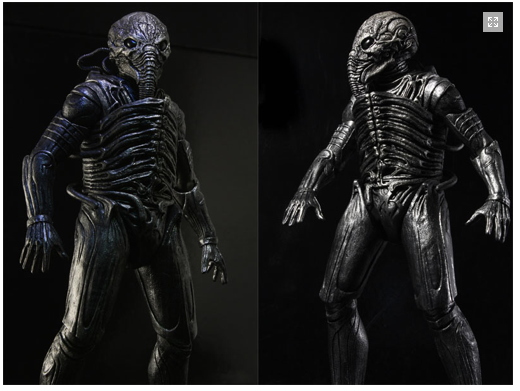 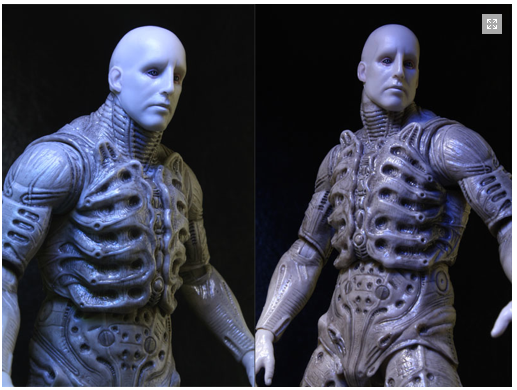 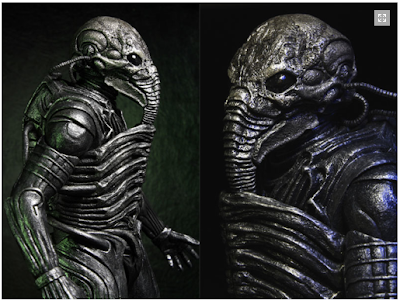 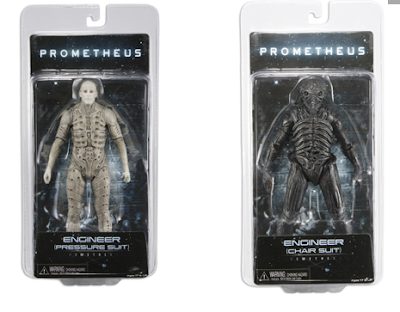 NECA Toys has just released pictures of the packaging for Prometheus Series 1 and we will definitely be in the hunt in a few weeks.